At the Music Studio of Betsy Fiedler, private instruction in voice, piano and guitar is available for students of all ages from first grade through adults. Students can register for Fall, Spring, or Summer semesters. In each voice lesson, vocal technique is covered, and repertoire is chosen based on the interests of the student from classical to folk, pop, theater and jazz. There are opportunities for recitals and performances at local nursing homes and community events. Coaching for special performances is also available. Students from this studio have consistently been chosen for roles in local theatres, district and all-state chorus, and even local sessions of American Idol. Elizabeth “Betsy” Fiedler teaches music in her own private studio, and is the Director of Music at Holy Family of Nazareth Church in Leominster. 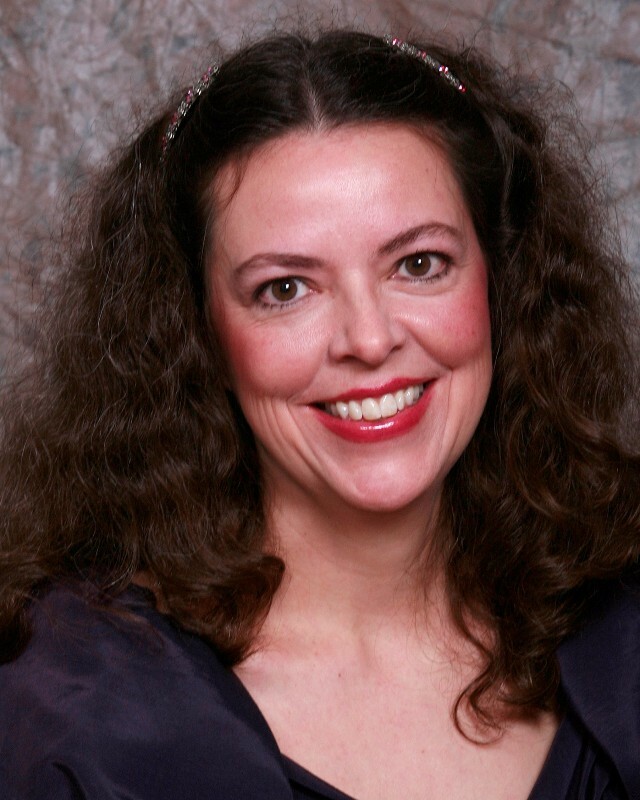 You might run into Betsy in various places around Worcester County: she is an adjunct faculty member at Mount Wachusett Community College, Vocal Consultant for Burncoat Arts Magnet HS in Worcester, and is a soloist at local churches, colleges, and with the Greater Gardner Community Choir. Perhaps you have seen her on the stage at the Mount or with the Greater Worcester Opera Company. Her enthusiasm for music spills over into her teaching style and is evident in her performances. She has interest in many types of music from classical and sacred, to music theatre and jazz. 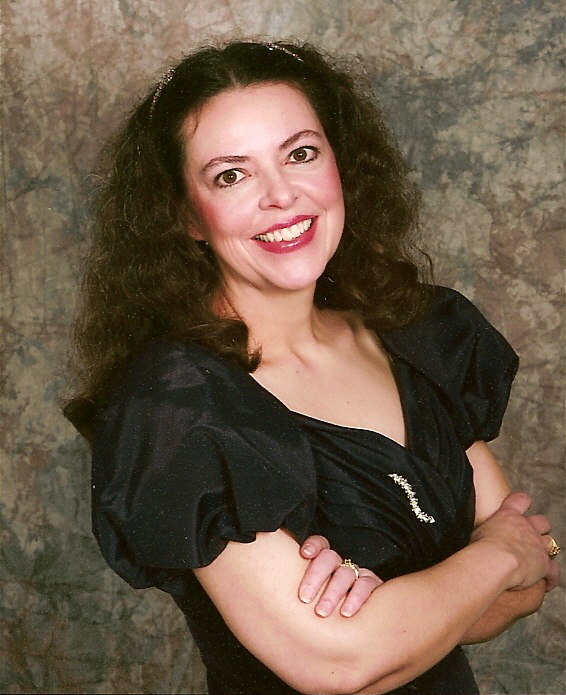 She holds a BS and MMEd in Music Education from West Chester University, and has completed three levels of certification in Somatic Voicework TM the LoVetri Method, and has studied McClosky technique. Her love of learning has compelled her to seek out additional professional development and course work with the motivation of becoming the best teacher and singer possible. Somatic Voicework TM has revolutionized the way I teach. I truly LISTEN to what I hear from each student, and tailor the lesson to what each student needs. I love that Somatic Voicework wholly encompasses body, voice, mind, and spirit. and that this method works with all styles of singing from classical to contemporary commercial styles. Under the tutelage of Jeanie and Somatic Voicework, my own singing has improved, so I know that this method works!